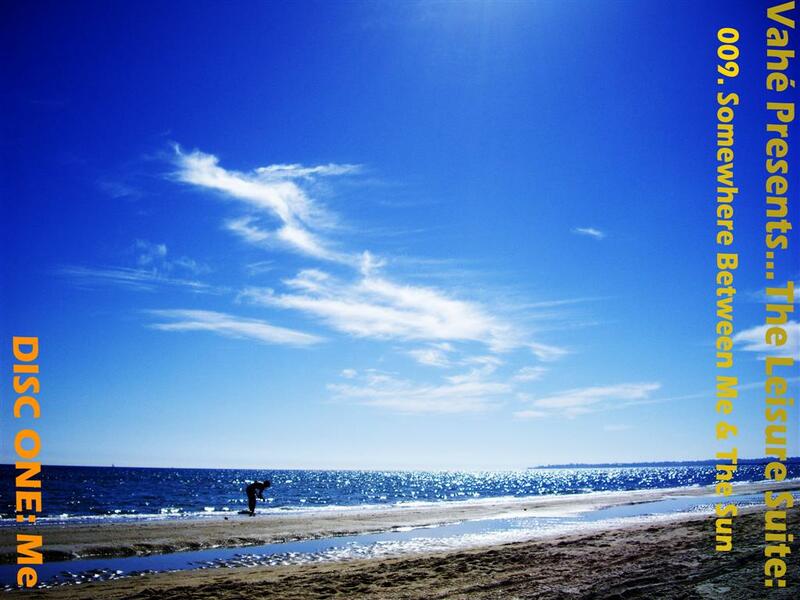 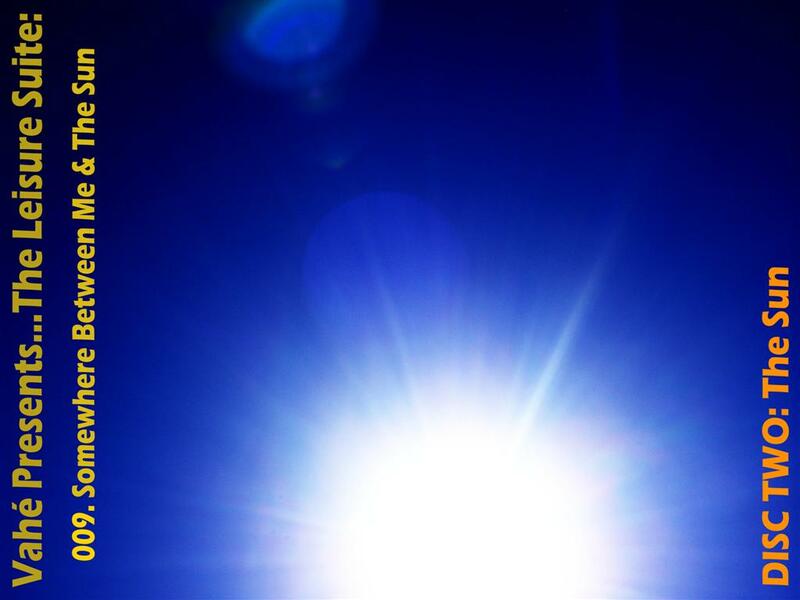 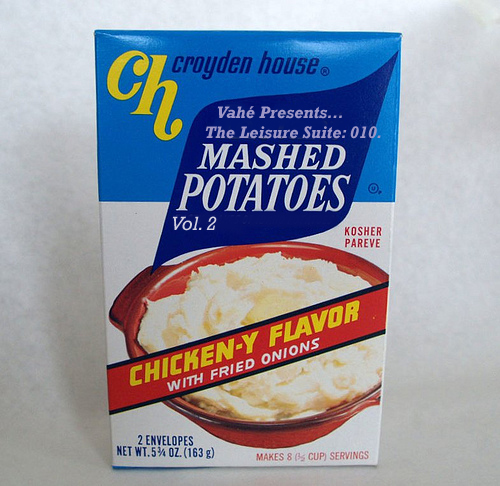 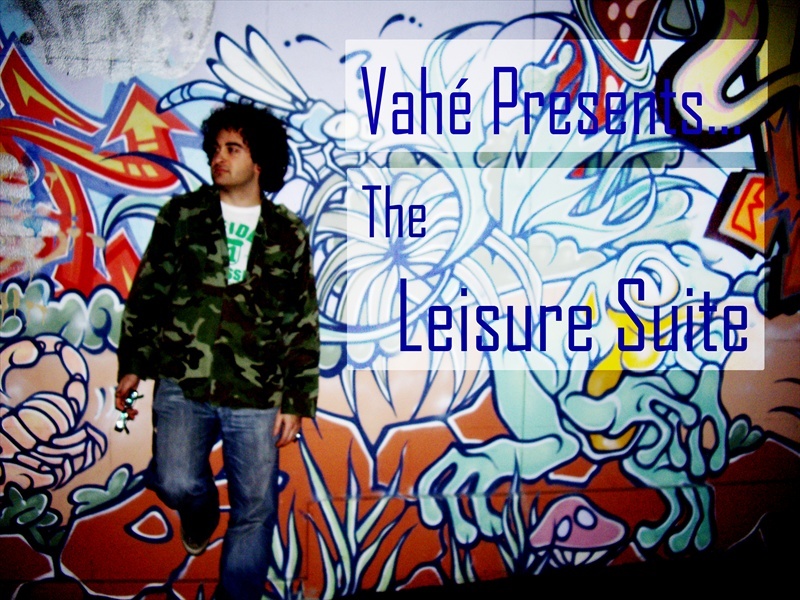 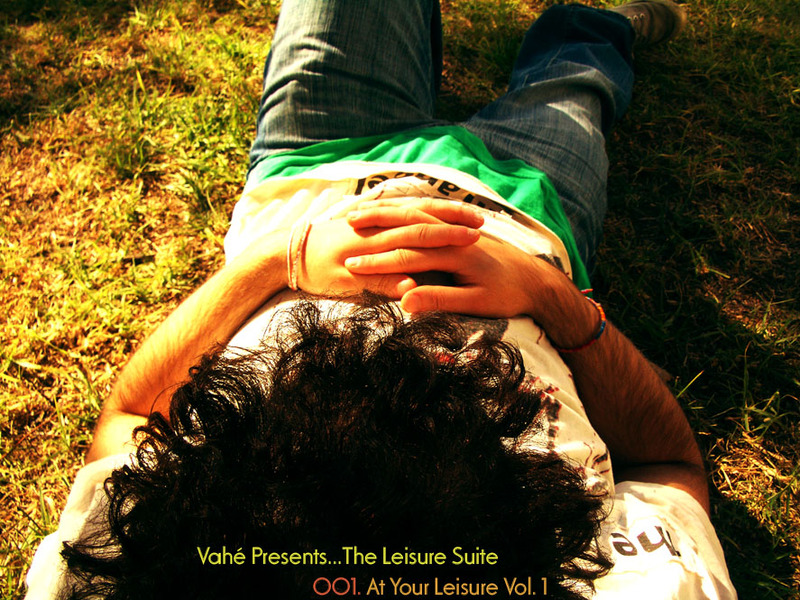 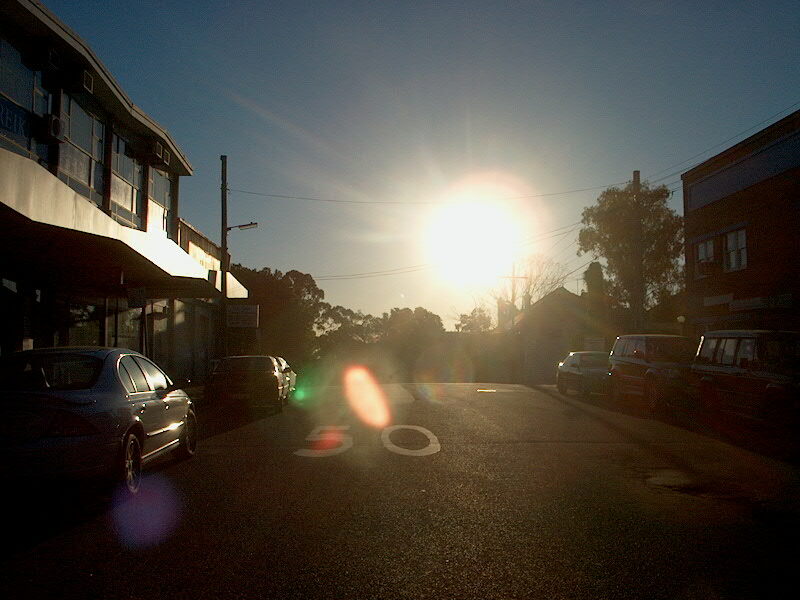 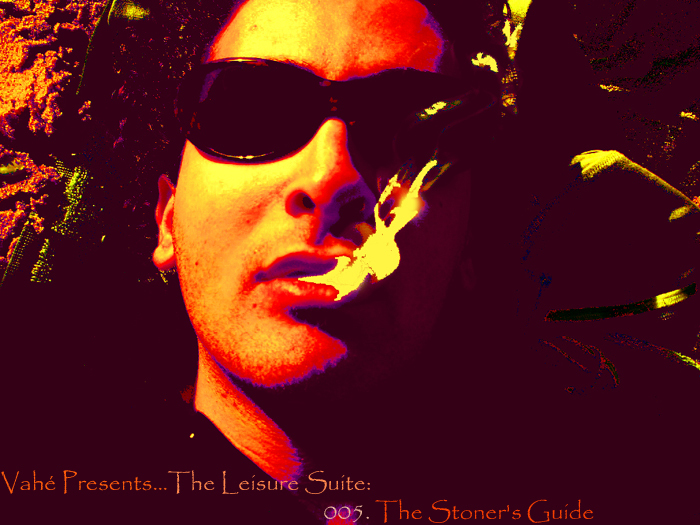 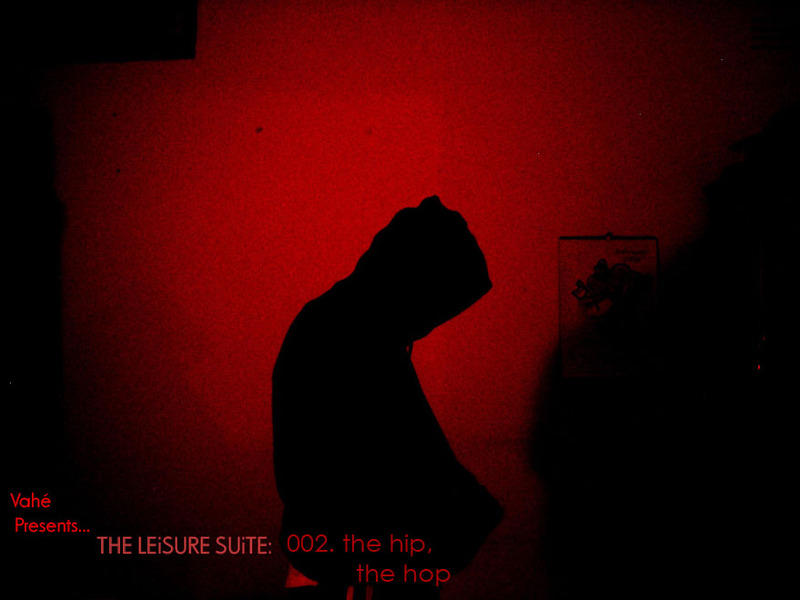 Vahé Presents…The Leisure Suite is a 10-part series of mixes i compiled over a two year period beginning from 25/10/2006 and ending on 05/07/2008. 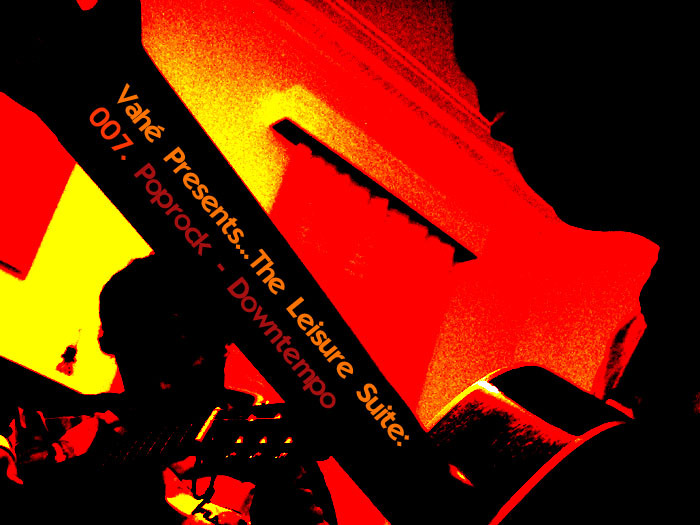 these mixes are a pre-cursor to my current Vahé:LeisureCAST series, which began in 2008 at the tail-end of TLS & continues well into 2011. 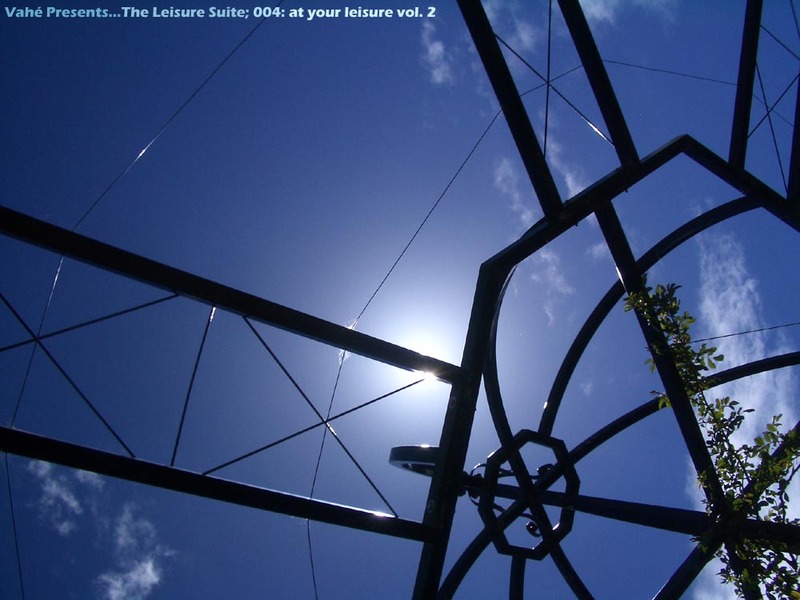 TLS series was my first foray into any and all kinds of music, an on-going exercise in the development of taste, selection & mixing with an emphasis on pushing my own musical boundaries as much as possible. 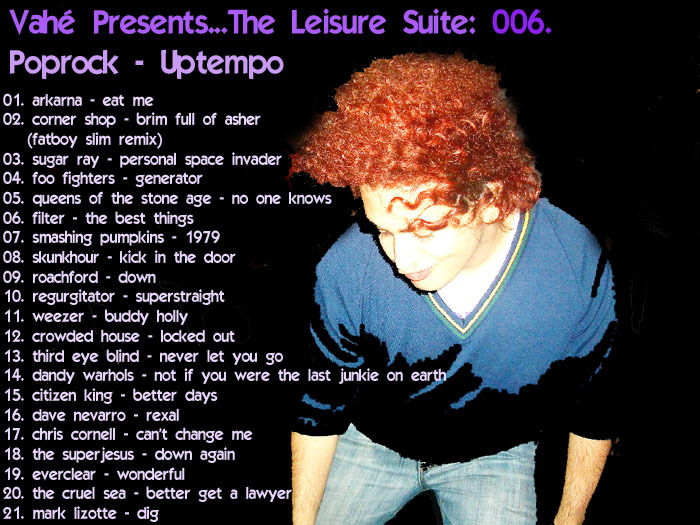 note: i apologise for the noticeable millisecond gaps b/w tracks, my mixing skills were still under construction at this point. 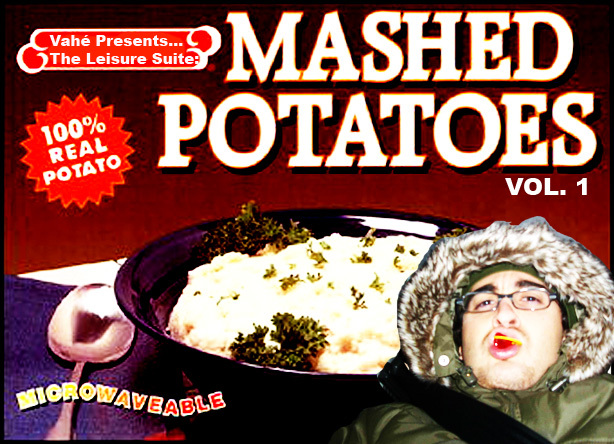 i hope it doesn’t detract from the overall mix.